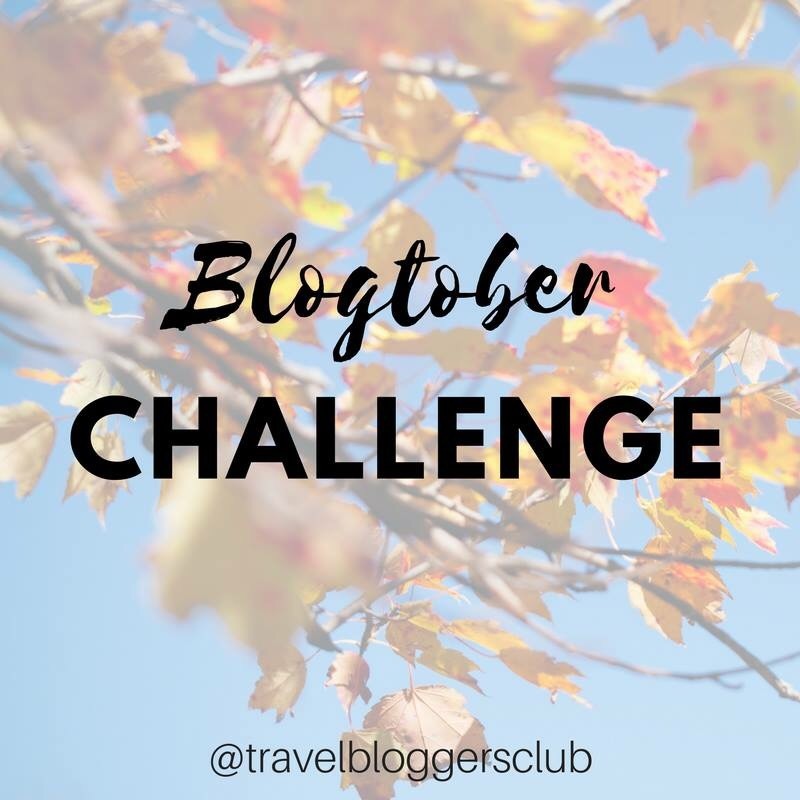 Well y’all in one of the many groups I’m a part of (Travel Bloggers Club), we have been challenged to blog everyday the month of October. EVERY DAY?! Sounds hard but I’m going to try to do it. Because I care and want to share more of my stories, journal entries, and advice with you all. I also always want to hear from you all. So please feel free to drop a line of what you’d be interested in reading about! Wish me luck readers! Please note that some posts will be re-posting some of my favorite bloggers as well. Who am I to hog all the wealth of awesome blogs out there! !